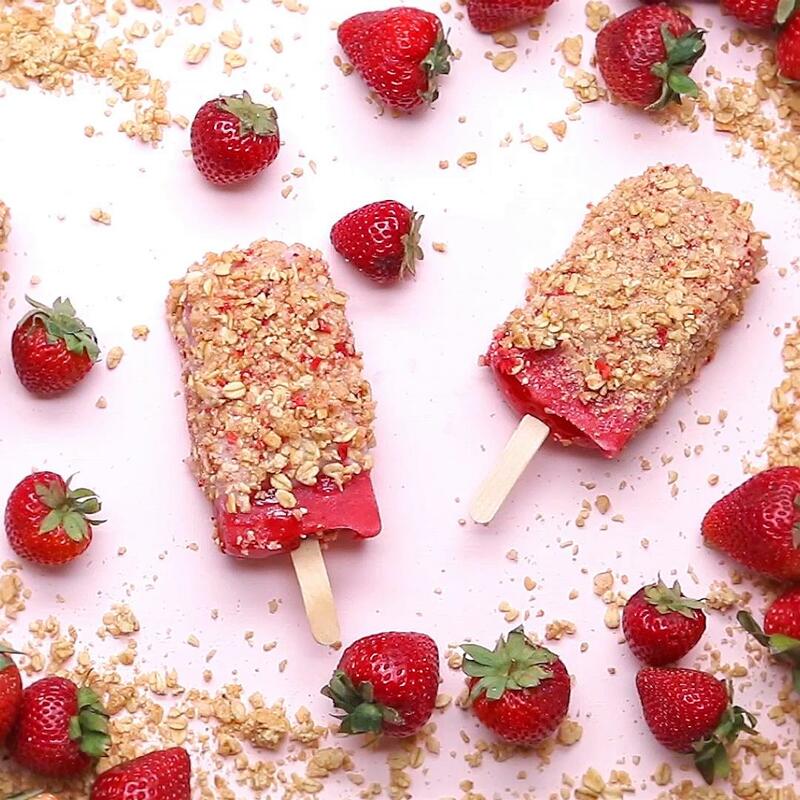 Place the coconut milk, strawberries, banana, and honey in a blender and blend until the mixture is smooth. 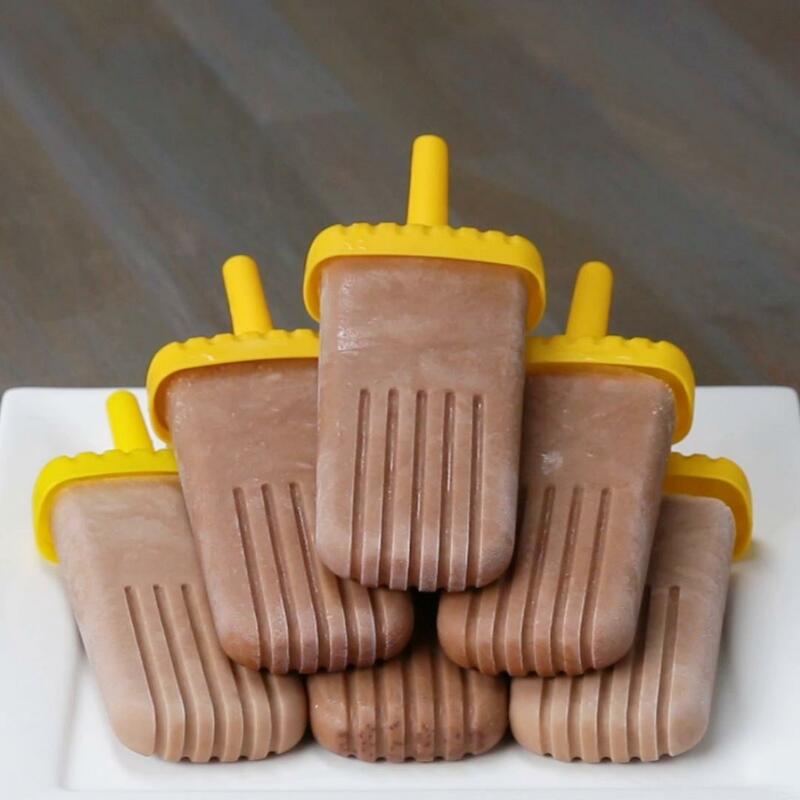 Pour the coconut mixture into popsicle molds filled almost to the brim. 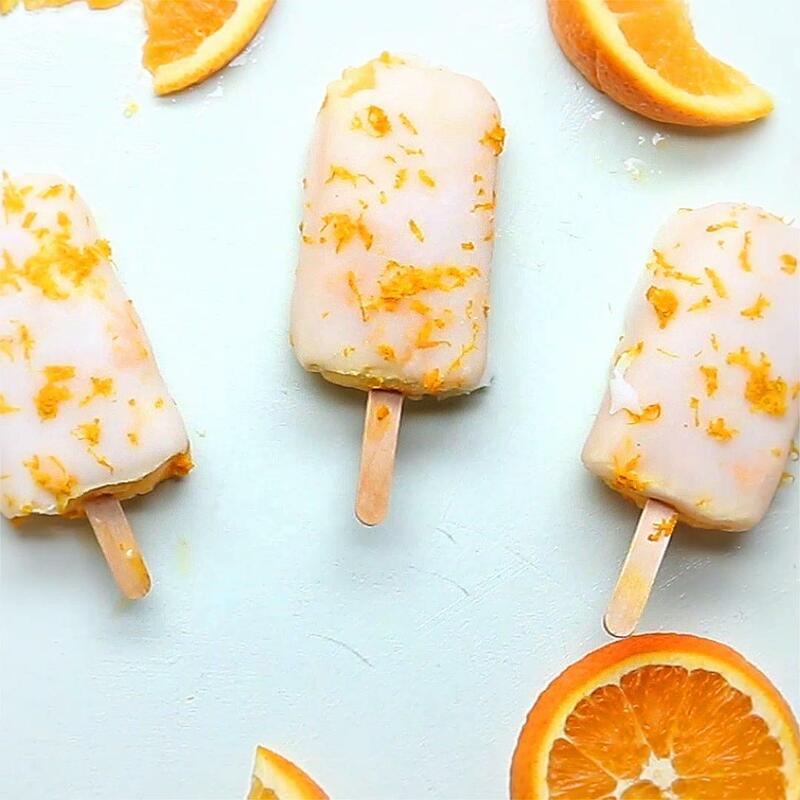 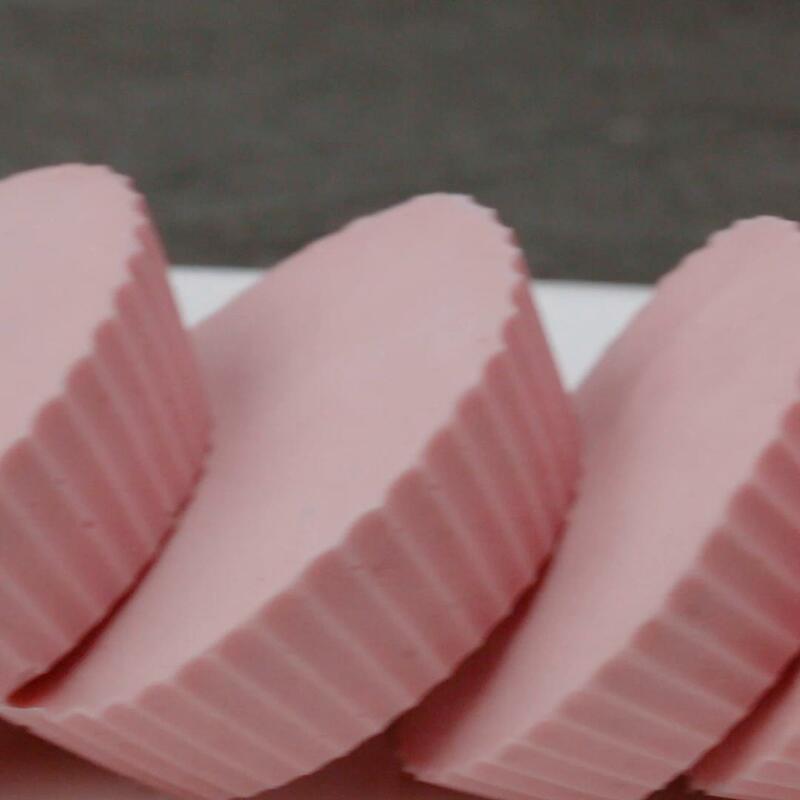 Freeze the popsicles for at least 4 hours. 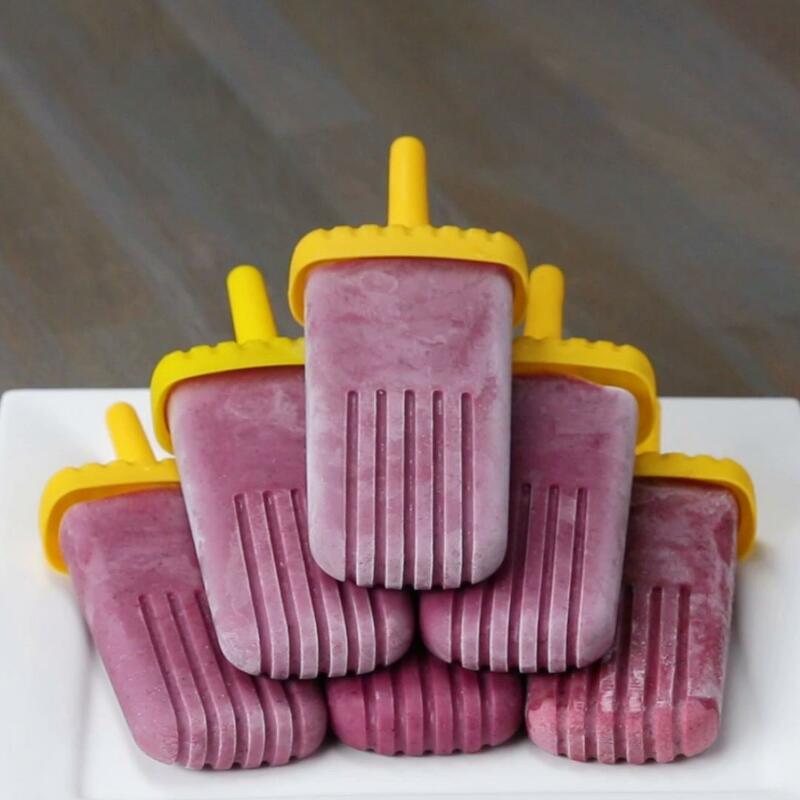 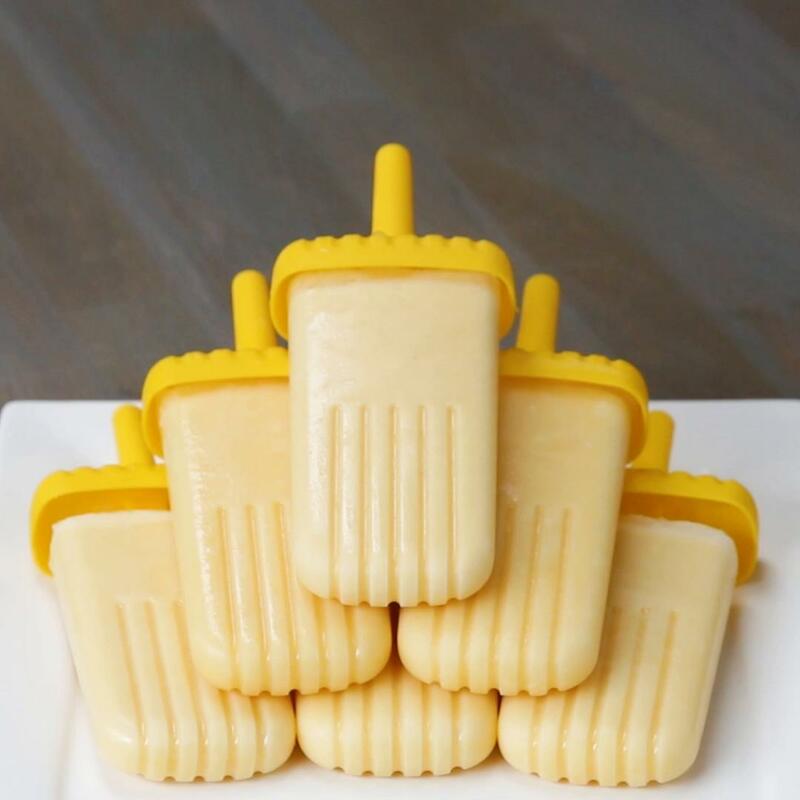 the recipe made too much sauce for my popsicles (and i had to blend in 2 batches anyways because my blender was small) so i prepared all the ingredients 3/4 of what i needed and it was almost the perfect amount for my 6 popsicle mold!